Cadillac’s flagship luxury sedan is getting an upgrade and it’s not just in the exterior design. Beginning in August, an all-new Cadillac Twin Turbo V-6 producing 410 hp will be an optional engine available for the 2014 XTS. 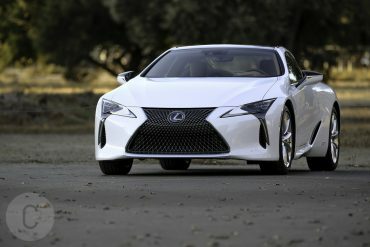 The engine generates 105 lb.-ft. more torque than the standard V-6, from 1900 to 5600 rpm. The twin turbo V-6 is certainly going to make the XTS one of the more beastly luxury cars around. Cadillac is billing the twin turbo engine as a centerpiece in both CTS and XTS sedan models. The upgrade – dubbed Vsport – comes via elite high-performance V-Series models. The twin turbo is a serious upgrade to the standard 3.6L dual overhead cam V-6 engine in the XTS as sold in the U.S. market. The cylinder heads feature a high-tumble intake port design that enhances the motion of the air charge for a more efficient burn when it is mixed with the direct-injected fuel and ignited in the combustion chamber. 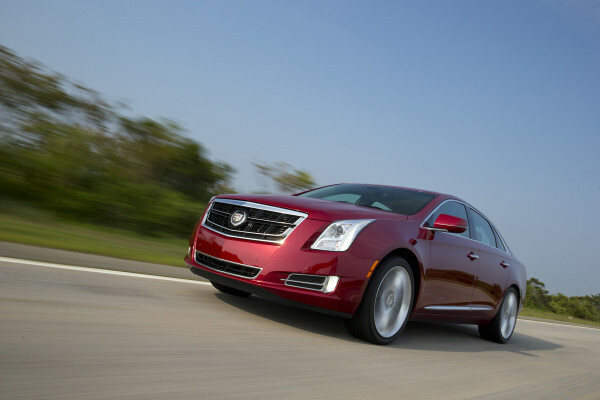 The 2014 XTS starts at $45,525, including destination fees, with a 3.6L V-6 engine that produces 306 hp. Other features included are CUE, intelligent brake assist and Magnetic Ride Control. Luxury, Premium and Platinum Collections are the three packages available to buyers. The XTS Vsport model will be only offered in Premium and Platinum Collections as all-wheel drive.